Bubba's Smokin' Hog Roast provides succulent, tasty Pig Roast sandwiches;serving Leeds and the surrounding towns and villages, Bubba's will bring you the best Hog Roast and BBQ Yorkshire has to offer. 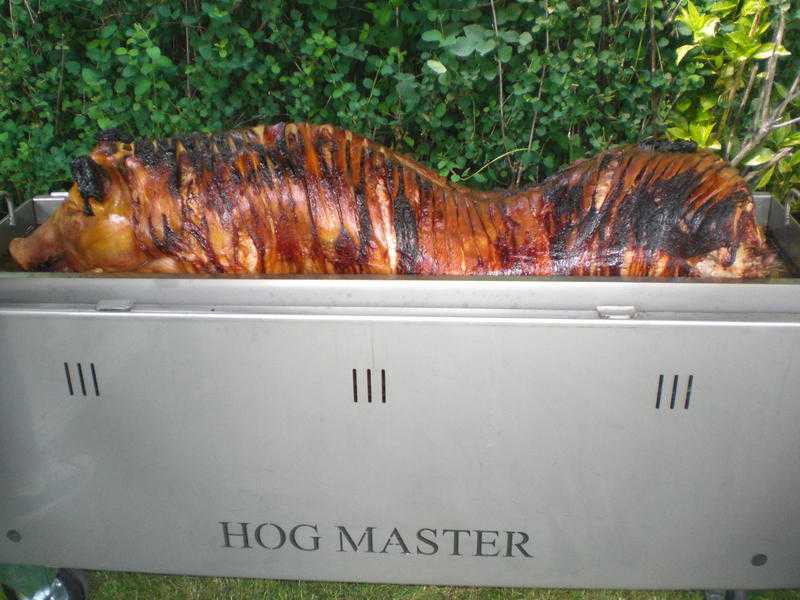 Guaranteed to provide the best Hog Roast sandwiches in Yorkshire, and as a versatile mobile caterer, Bubba's can provide an awesome Hog Roast at the location of your choice for any event. Fantastic for corporate and business events, weddings, birthdays, christenings, Bubba's Hog Roast sandwiches come with extremely tasty, crunchy crackling, coleslaw, stuffing and home made apple sauce plus a range of delicious salads are available. Your guests will be your biggest!